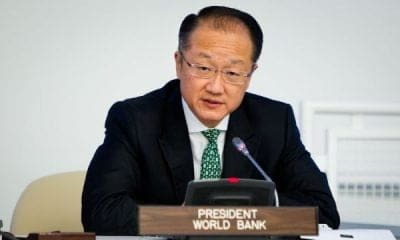 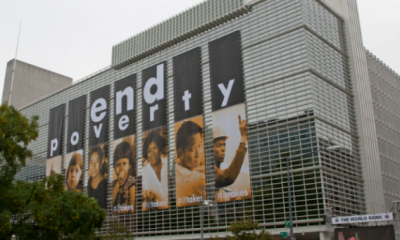 The World Bank has released a fresh report showing that the rate of Nigeria’s unemployment and underemployment increased slightly despite the emergence from recession in 2017 . 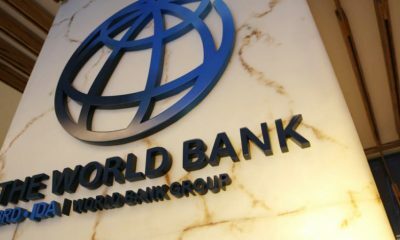 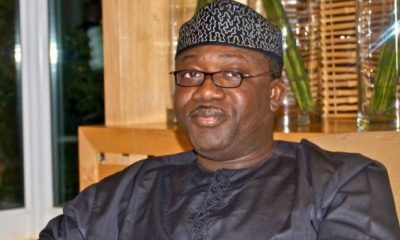 Naija news learnt that the world bank released the report during the Nigeria Bi-annual Economic Update. 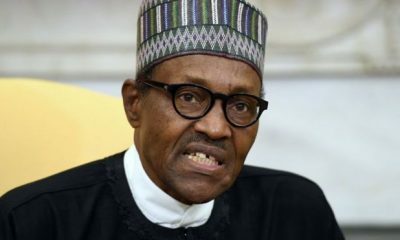 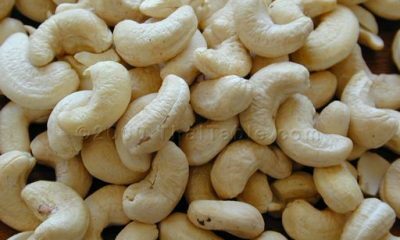 The report titled: ‘Connecting to Compete’, also stated that Nigeria’s Gross Domestic Product growth reached 0.8 per cent, driven by an expansion in oil output and continued steady growth in agriculture. 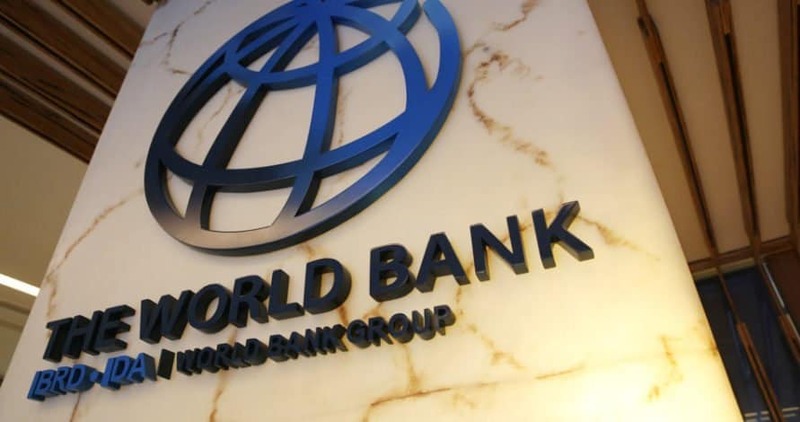 The World Bank also said, “The decline in the non-oil, non-agriculture sector, however, continued, as aggregate demand remained weak and private sector credit low. 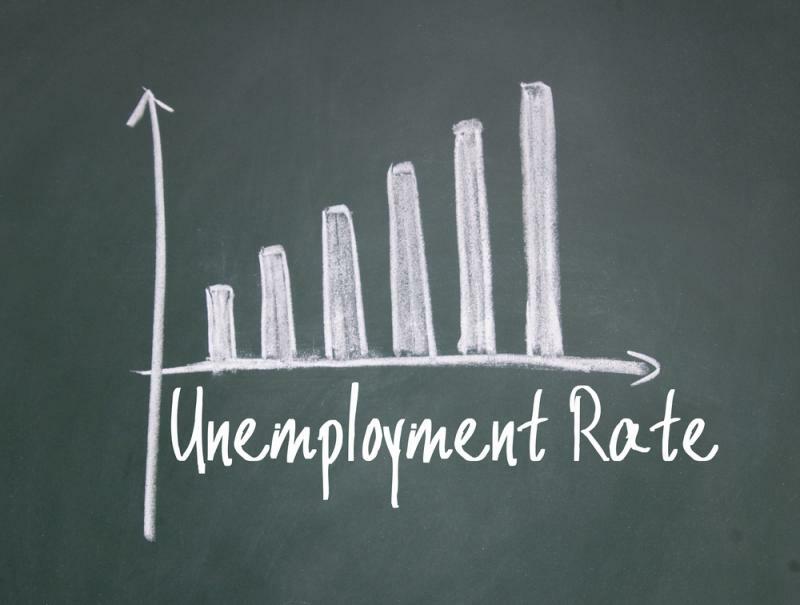 “The rates of unemployment and underemployment increased in 2017 and poverty is estimated to have increased slightly. 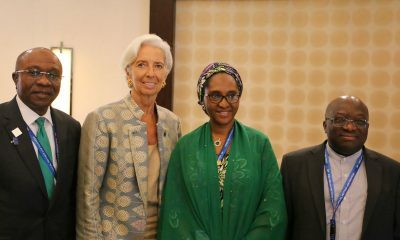 Gross Domestic Product growth in 2018 is expected to hover just over two per cent, largely oil sector-driven. 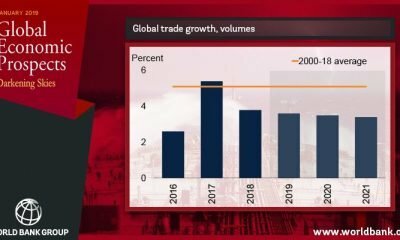 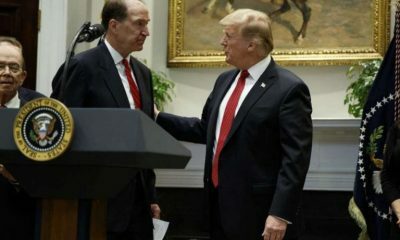 It added, “This lack of connectivity dampens economic collaboration and cooperation among the country’s regions, limiting market integration and reducing producers and firms’ ability to reach wider markets.